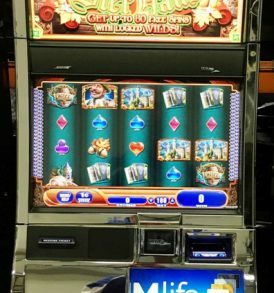 Williams Bluebird 2 are the best slot machines available to the public because these machines have the latest technology. 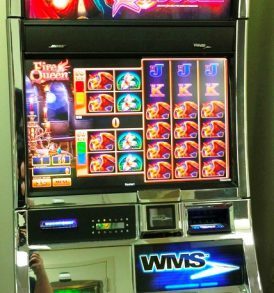 There are no nicer machines. 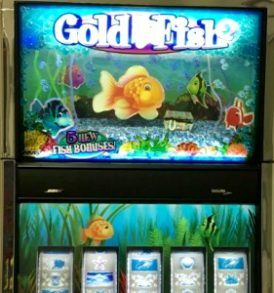 Gold Fish is one of the most popular games made by Williams due to clever bonus rounds. 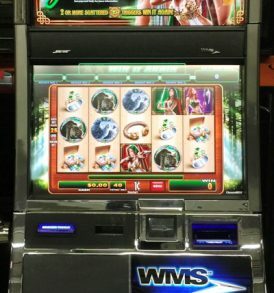 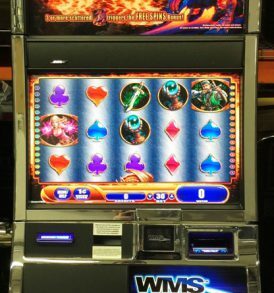 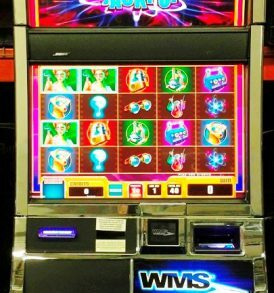 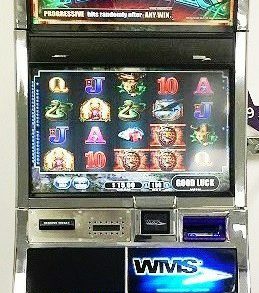 Many gamblers prefer playing a Williams machine as opposed to the mechanical versions popular years ago. 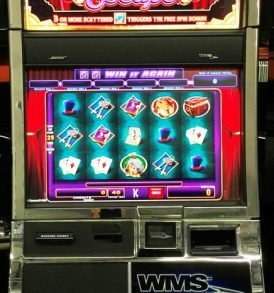 Star Trek, Monopoly, and many other well known slot machines are made by Williams only. 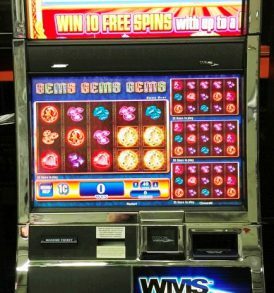 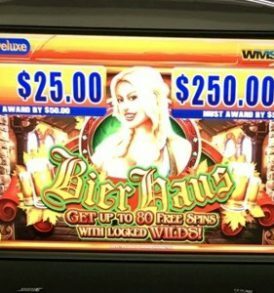 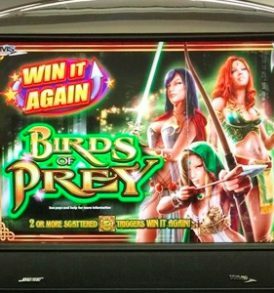 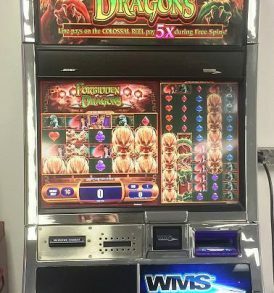 Williams Bluebird innovation has helped to move the gaming industry away from generic slot machines. 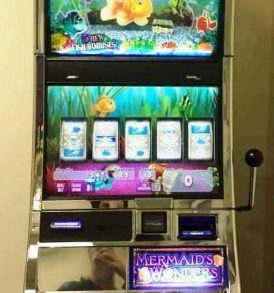 They have games that include creative ways to win. 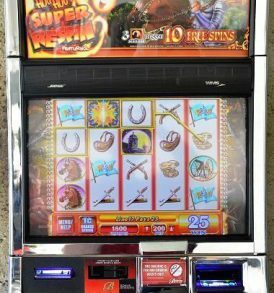 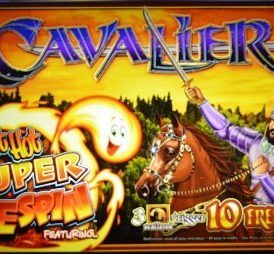 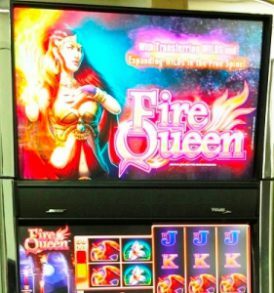 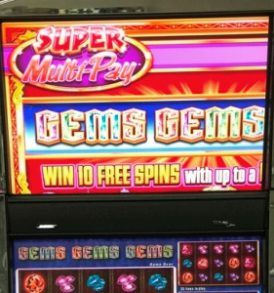 Most casinos prefer these modern machines and game themes because of their reliability and popularity. 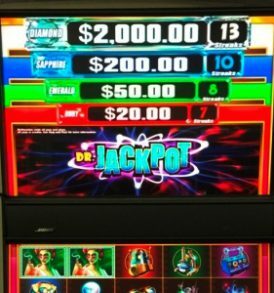 Customers keep coming back. 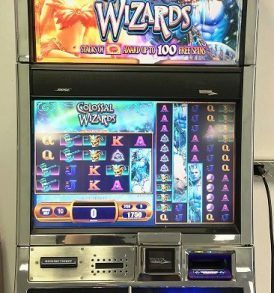 The Bluebird gaming cabinet includes dual 22-inch wide screens and Bose speakers. 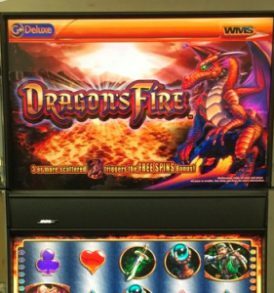 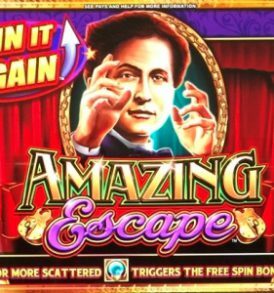 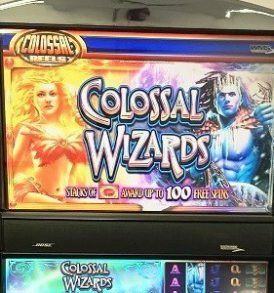 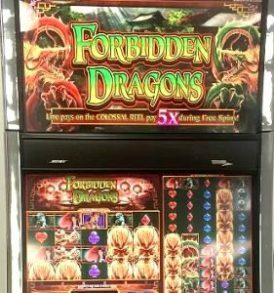 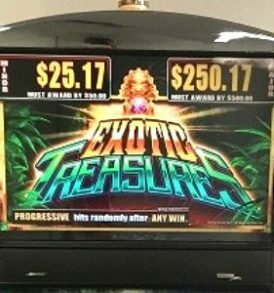 Home owners will find having their own personal slot machine is like having a free casino because friends will also enjoy playing.